Cuprous Bromide, Bromocopper, Copper Monobromide, Copper I Bromide - Mody Chemi-Pharma Pvt. Ltd.
Copper(I) Bromide is the chemical compound with the formula CuBr. This diamagnetic solid adopts a polymeric structure akin to that for zinc sulfide. 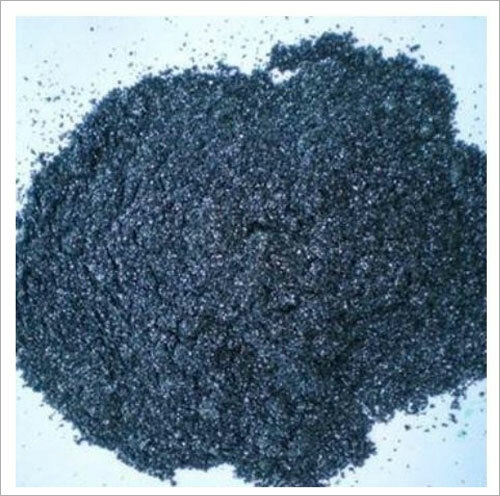 The compound is widely used in the synthesis of organic compounds and as a lasing medium in copper bromide lasers. 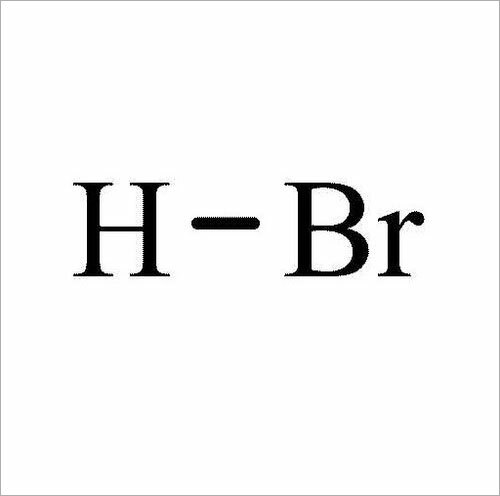 Lead(II) Bromide is the inorganic compound with the formula PbBr2. It is a white powder. It is produced in the burning of typical leaded gasolines. It is typically prepared from treating solutions of lead salts (e.g., (lead(II) nitrate) with bromide salts. This process exploits its low solubility in water - only 0.455 g dissolves in 100 g of water at 0 °C. It is about ten times more soluble in boiling water.Lead bromide was prevalent in the environment as the result of the use of leaded gasoline. Tetraethyl lead was once widely used to improve the combustion properties of gasoline. To prevent the resulting lead oxides from fouling the engine, gasoline was treated with an organobromine compound that converted lead oxides into the more volatile lead bromide, which was then exhausted from the engine into the environment. 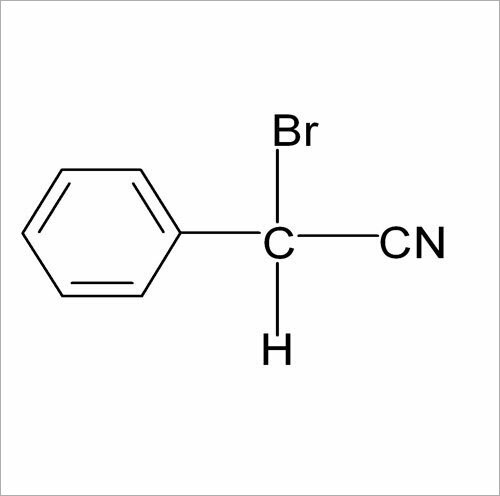 4 Bromo 2, 2 Diphenylacetonitrile is also known as 2,2-Diphenyl-4-bromobutyronitrile, 4-Bromo-2,2-diphenylbutanenitrile, 39186-58-8, SBB057200, AG-F-38329, 4-bromo-2,2-diphenyl-butyronitrile. Coming with Molecular Formula of C16H14BrN and Molecular Weight of 300.19306, its other properties include Exact Mass of 299.030962, Mono-Isotopic Mass of 299.030962, Topological Polar Surface Area of 23.8 and Heavy Atom Count of 18. 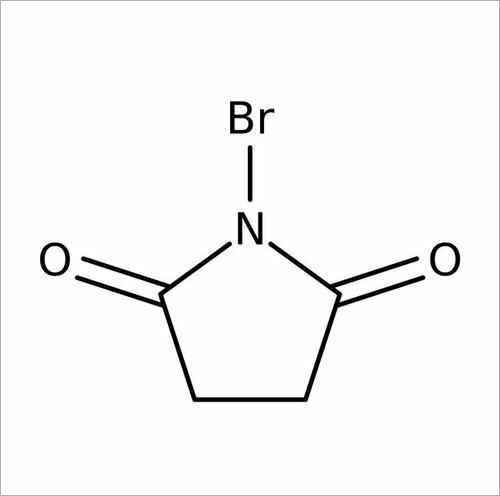 N-Bromosuccinimide or NBS is a chemical reagent used in radical substitution, electrophilic addition, and electrophilic substitution reactions in organic chemistry. NBS can be a convenient source of Br, the bromine radical. HBR in Acetic acid is also known as (3h)hydrogen bromide, (82br)hydrogen bromide, Hydrogen bromide, 10035-10-6, bromine with Molecular Formula of BrH and Molecular Weight of 80.91194. It is manufactured by dissolving hydrogen bromide in water as well as by the process of the following distillation from a mixture of 50% sulfuric acid/Hydrobromic acid and sodium bromide. Made available in form of colourless gas, it has a sharp, irritating odour/acrid odour with a sour taste. Copper Bromide I is the chemical compound with the formula CuBr. This diamagnetic solid adopts a polymeric structure akin to that for zinc sulfide. 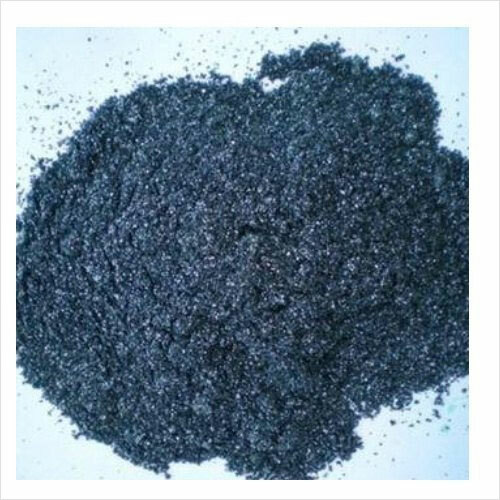 The compound is widely used in the synthesis of organic compounds and as a lasing medium in copper bromide lasers. Copper Bromide II is the chemical compound with the formula CuBr. This diamagnetic solid adopts a polymeric structure akin to that for zinc sulfide. 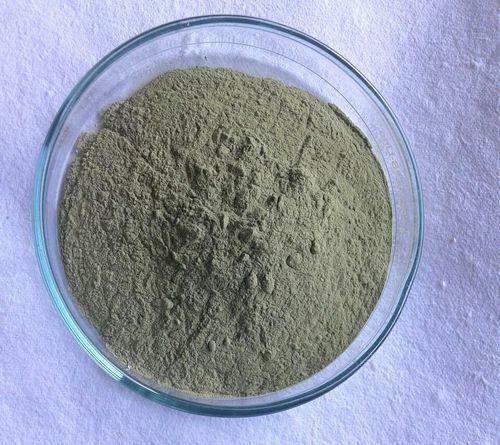 The compound is widely used in the synthesis of organic compounds and as a lasing medium in copper bromide lasers.